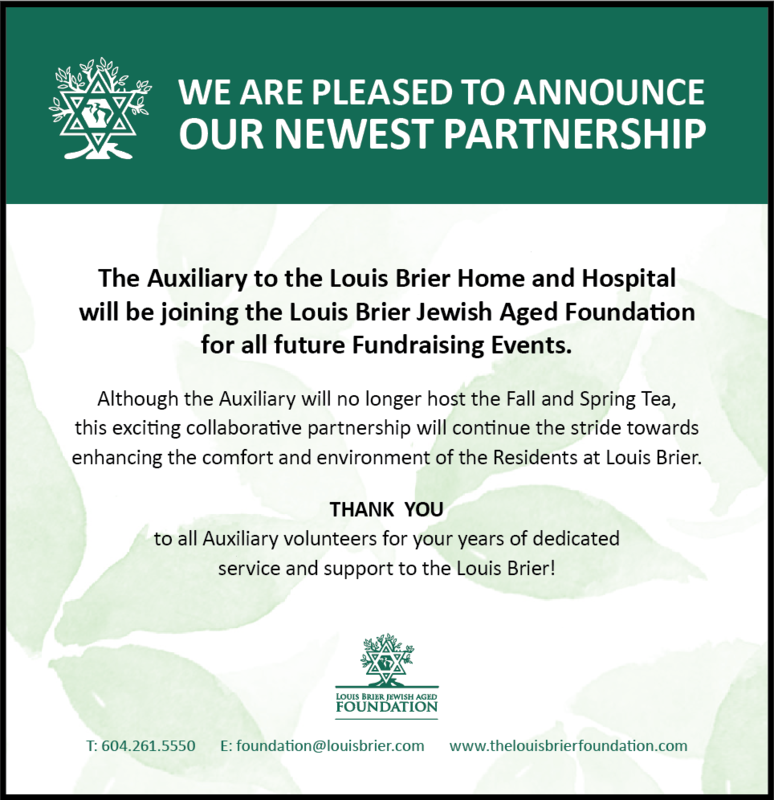 Stephen Shapiro is the new Executive Director of the Louis Brier Jewish Aged Foundation. Stephen brings to the role extensive experience in philanthropy and healthcare. He takes the helm of the Foundation as the future of the community’s seniors’ care campus is set for significant change.